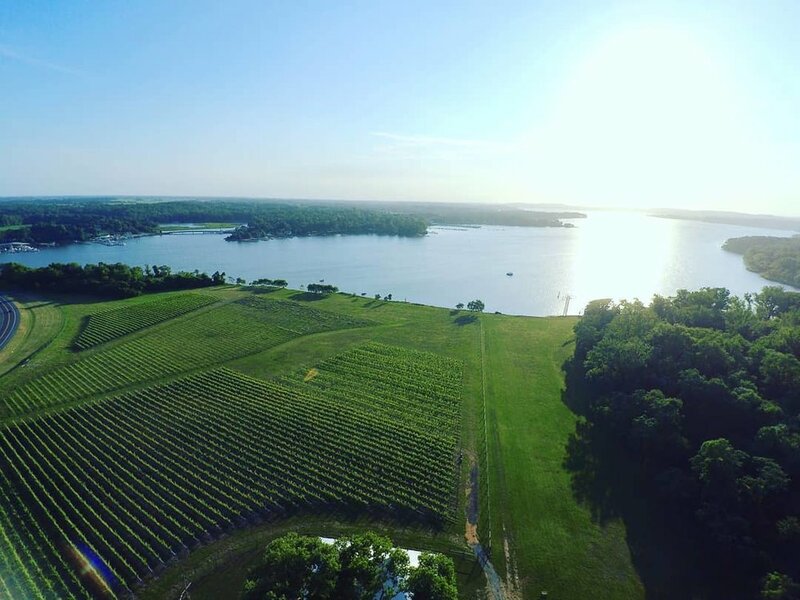 At Chateau Bu-De Winery & Vineyard, Bohemia Manor Farm™, we strive to produce the finest Maryland wines, while staying true to the terrain & sustainable process of winemaking. Visit the beautiful 440 acre Bohemia Manor Farm™, historic property of Augustine Herrman™, a Bohemian explorer, merchant & cartographer who produced a map of the Chesapeake Bay & Delaware Bay in exchange for permission to establish a plantation, which is now where the vineyard & winery is located. The passionate & talented winemaker, Jacques van der Vyver, produces the highest quality wines using old world and new world techniques in a state of the art facility. Finding innovative methods to maintain the natural and pure form of the grapes enables Chateau Bu-De to make the finest Maryland Wines. Whether you are looking for a day to spend wine tasting overlooking the Bohemia River & our vines or for one of our fun workshops, live music or pairing events we welcome you to the farm! If you would like to hold a private event or even plan your wedding day with us we have endless options to make it unique and special just for you.